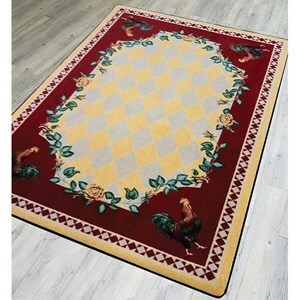 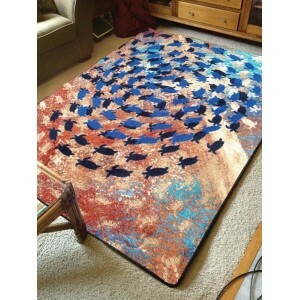 American Dakota is an American rug company that specializes in rugs for mountain homes and cabins. 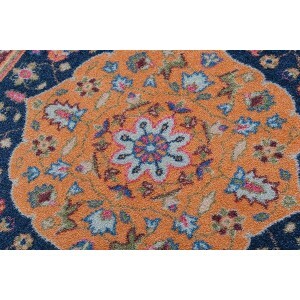 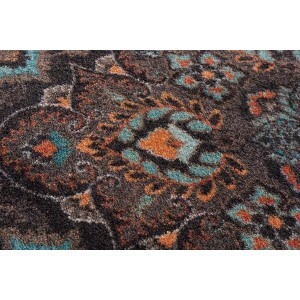 They match their rug dyes to the plant and mineral hues of the Southwestmade and are made from EnduraStran nylon--a fiber that is fade resistant, antimicrobial and great for areas with heavy traffic. 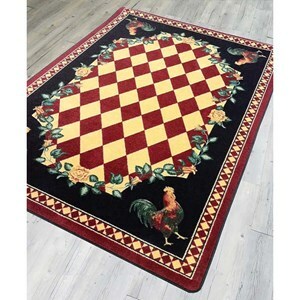 American Dakota is a family business and their yarn and rugs are designed and made in the USA; they partner with Native American artists whenever possible. 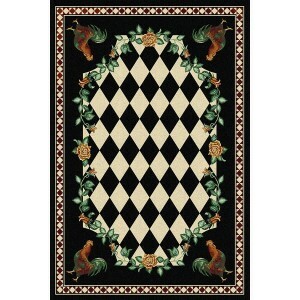 American Dakota is a couple-owned business with Mark (the husband) minoring in Native American Studies. 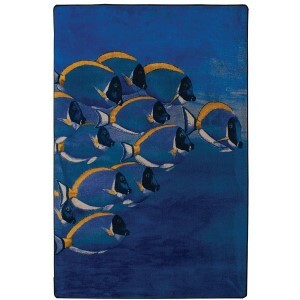 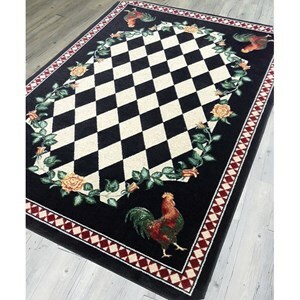 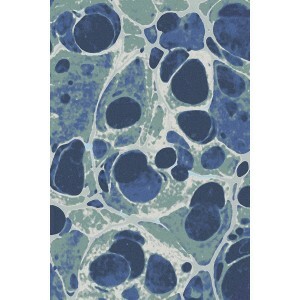 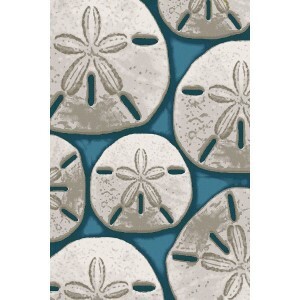 American Dakota has licensed some rug designs from their archives to American-made Denali blankets. 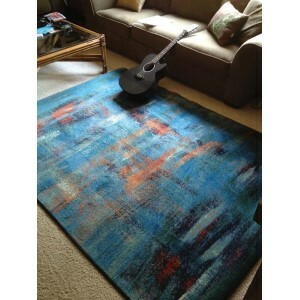 The rugs and blankets are great coordinates. 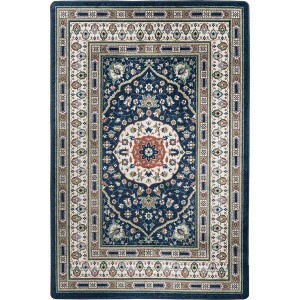 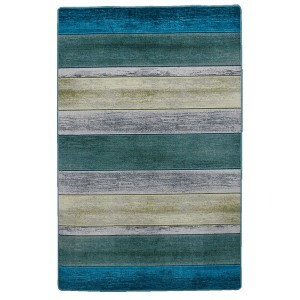 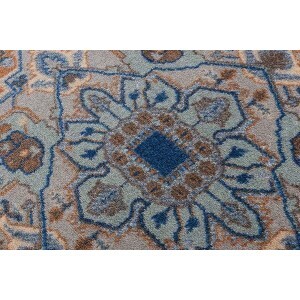 The Whisky River in turquoise is one of the best selling rugs from American Dakota. 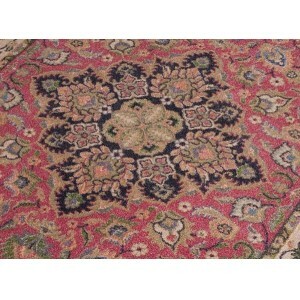 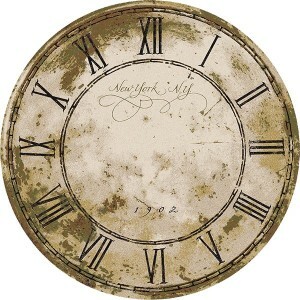 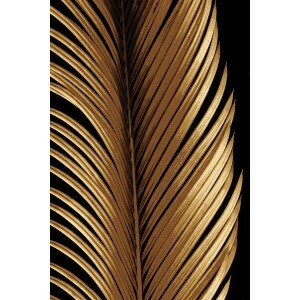 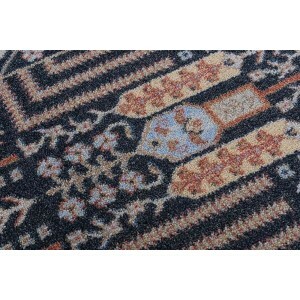 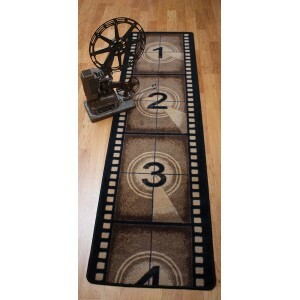 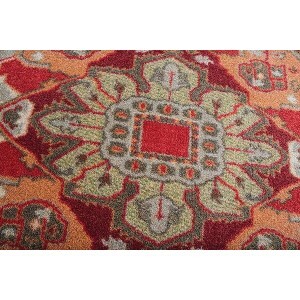 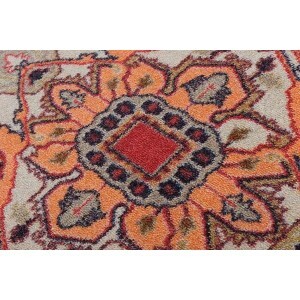 The collections which hold the most esteem are Johnny D and Robert Caine Rugs.